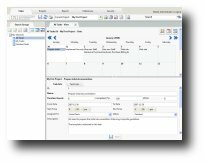 No matter your business activity, number of users or number of projects, Project Drive is the premier web-based project management software. 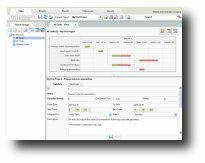 See what other Project Drive users have said about their experience with this project management tool. 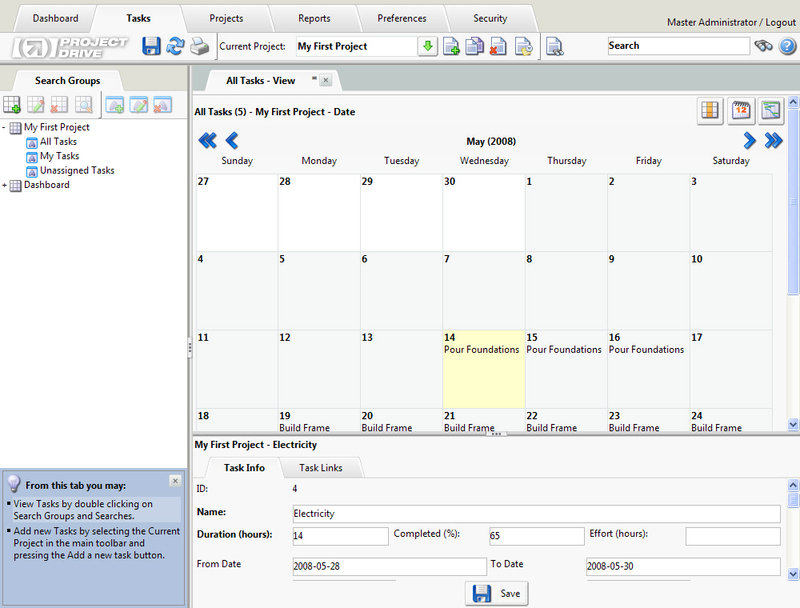 "I found Project Drive easy to use. It has made managing our research project a breeze. 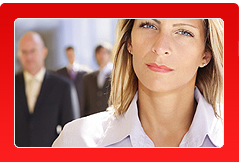 It has allowed my team members to work together, even from different locations." Thomas Legault - President, Acquiro Systems Inc.
"At Acquiro Systems Inc., we always have different projects simultaneously taking place. 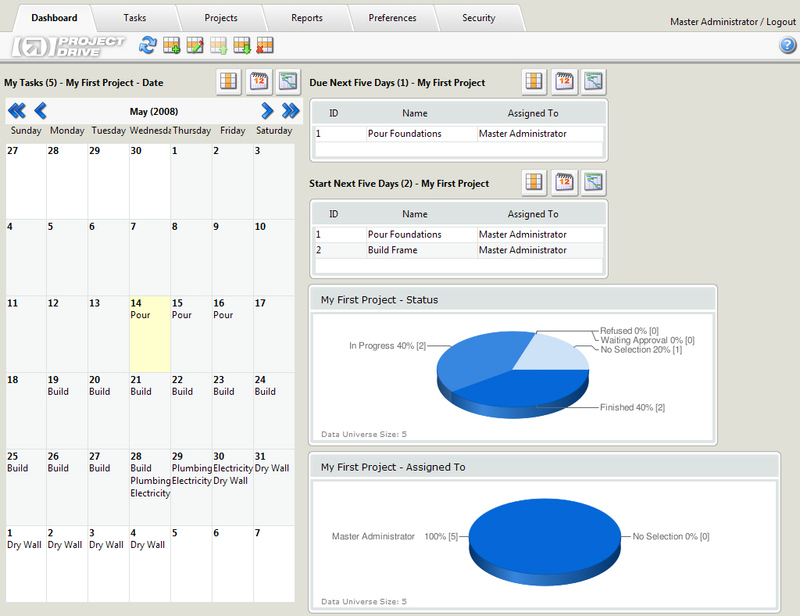 We use Project-Drive to assign and track the progress of the various project tasks. 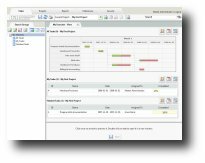 As a web application, Project-Drive is particularly well suited for our geographically distributed team. Because graphics design projects are considerably different from software development projects, Project-Drive's customizability is one of our favorite features. 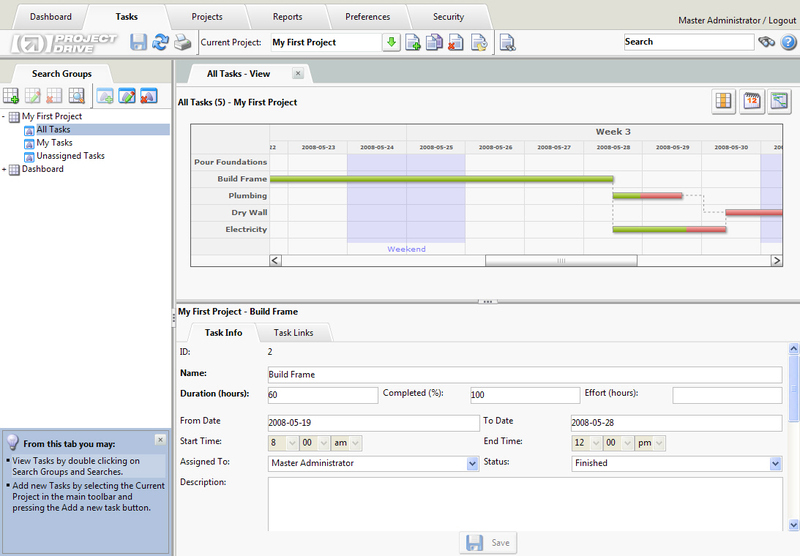 Each team can define exactly what information they want associated with project tasks. Our managers particularly like the dashboard feature; it lets them take the pulse of their projects rapidly so that they may intervene when necessary." Thomas Legault, President, Acquiro Systems Inc.
"I definitely recommend Project Drive. 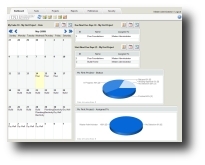 It is the most simple, yet powerful project management software out there. 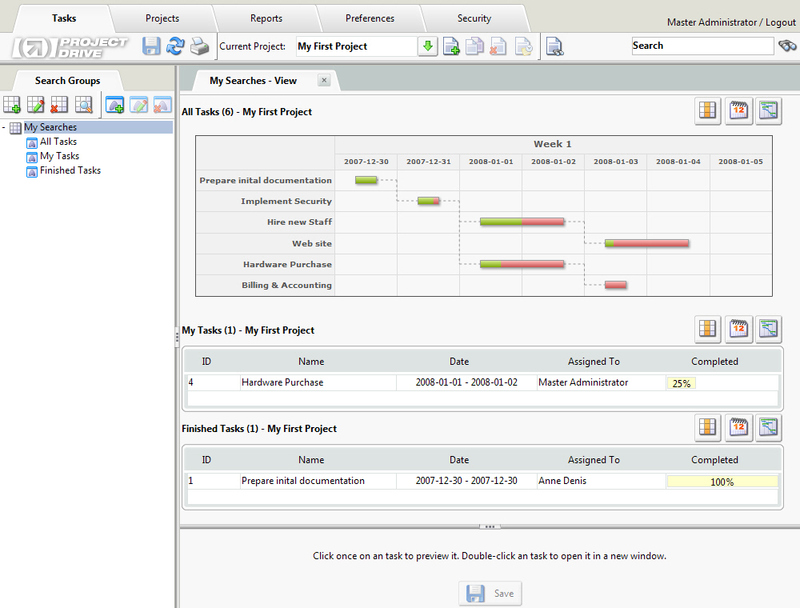 It makes projects better organized and the workload more manageable." "I can't believe how customizable Project Drive is. It was so simple to have it completely tailored to my multiple projects that I feel as if it was made precisely for my business. Thanks!"